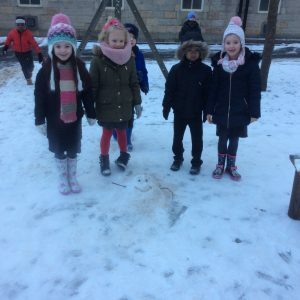 Class 2 and the Snowman! 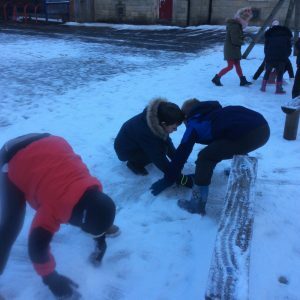 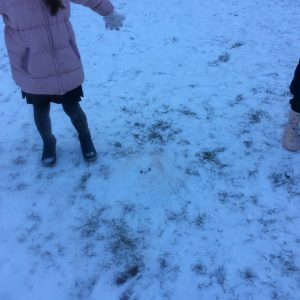 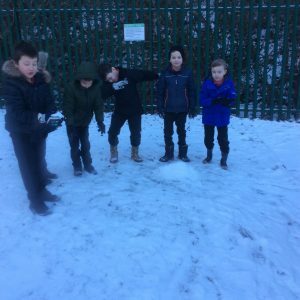 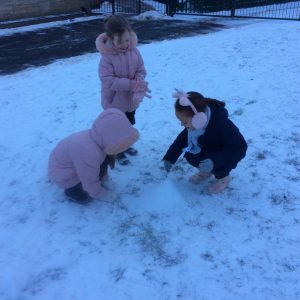 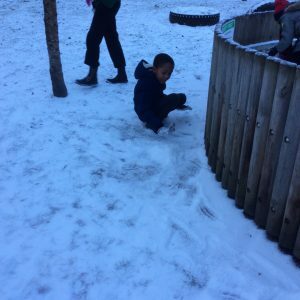 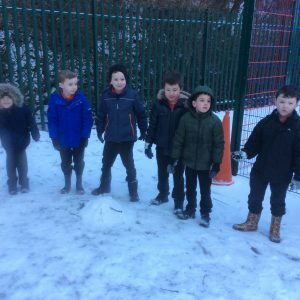 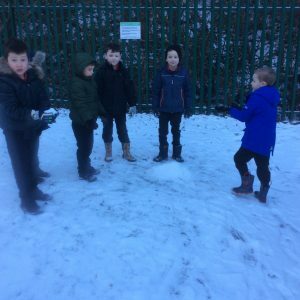 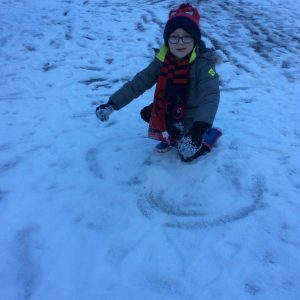 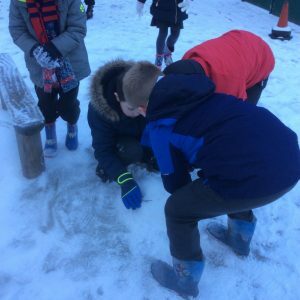 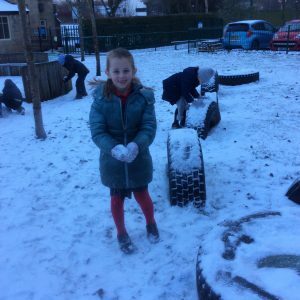 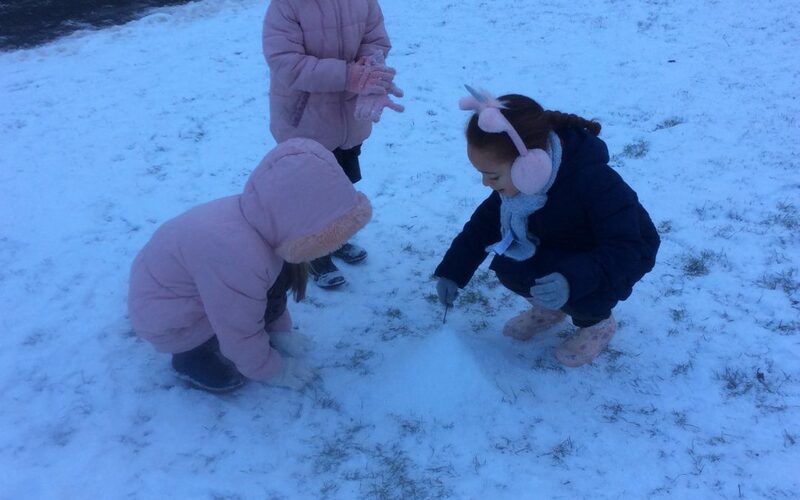 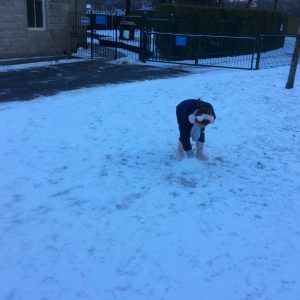 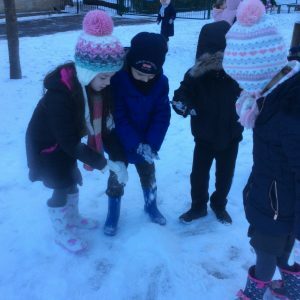 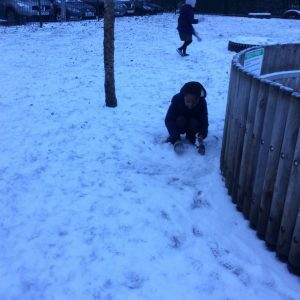 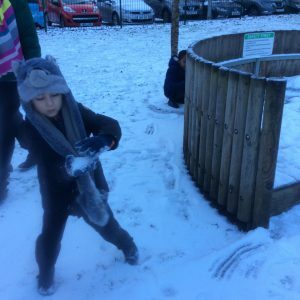 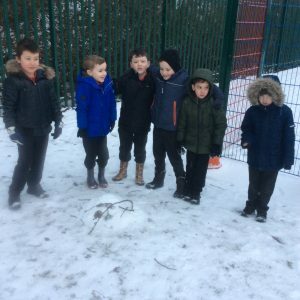 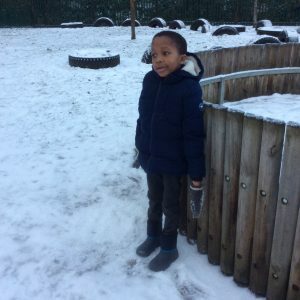 This morning Class 2 were very excited to find all the snow on the field. 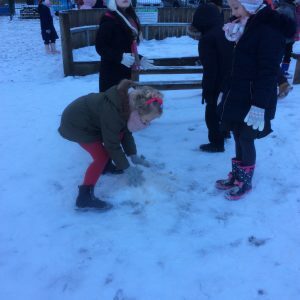 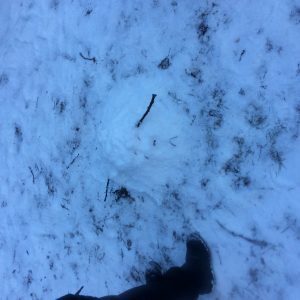 Miss Hill decided it would be fun for the class to build a snowman! 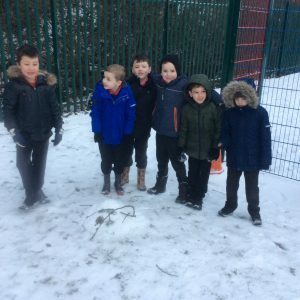 So everyone wrapped up and ventured out into the snow. 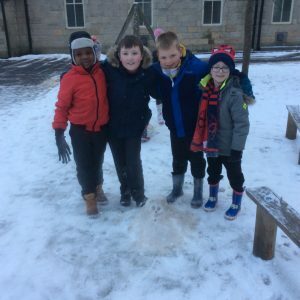 Working together with friend the children worked together to plan and build their snowman. 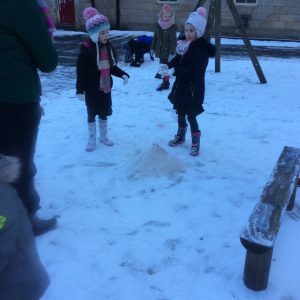 Everyone was very pleased with their creations! 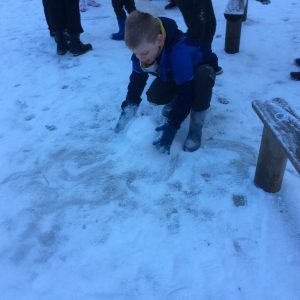 When they got back to class and dried off, the children then wrote instructions on how to build the perfect snowman! 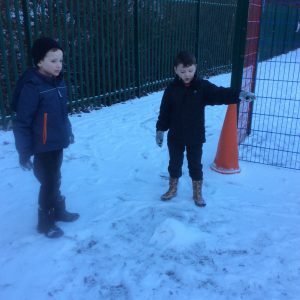 Thinking about their experiences outside, they had to think about all the different steps they had to take to build their snowman and how they could have made it even better. 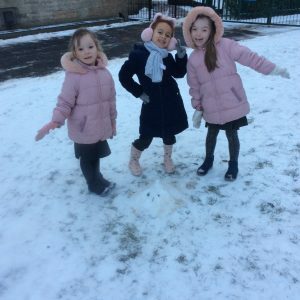 They had great fun despite the cold.